Contact lens evaluations and fittings. Laser vision correction pre-operative and post-operative care. Cataract pre-operative and post-operative care. Specialty eyewear, including prescription glasses, sunglasses, safety glasses and sports glasses. 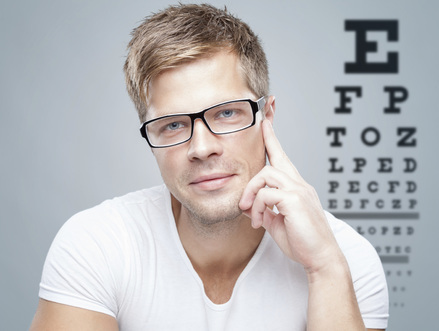 Eyeglass Guide ​will help you better understand the many choices available to you. 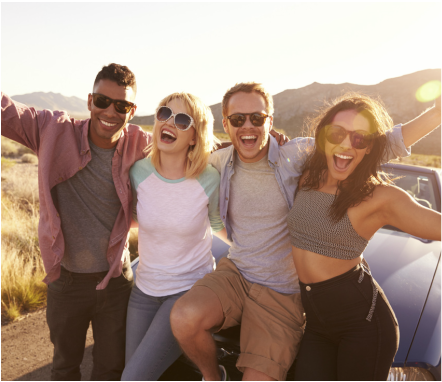 This online tool will guide you through a series of questions about yourself, your lifestyle and your specific eyewear needs. At the end, you'll receive personalized eyewear suggestions. EyeGlass Guide is brought to you by Transitions. 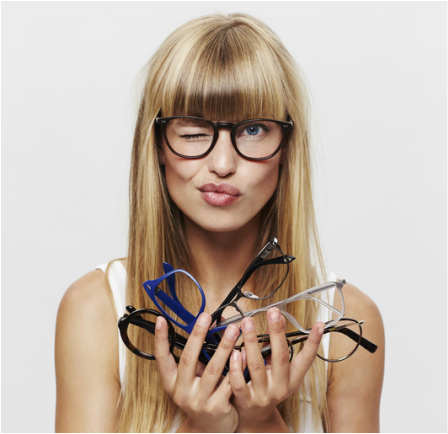 Click here to find the perfect frame for you! View an instant demonstration of Transitions photochromic technology. See how lenses darken and fade back to clear for continual visual comfort and protection. Demonstrations are brought to you by Transitions.